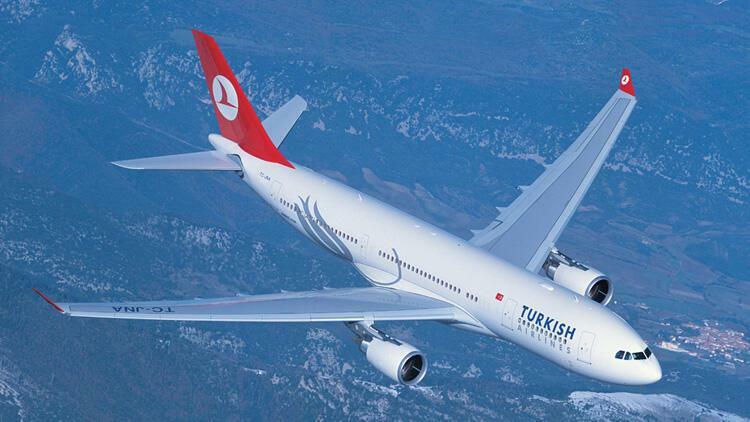 Turkish Airlines is in negotiations to secure between $800 million and $1 billion of lending from 12-13 Chinese and Turkish banks, Hurriyet newspaper reported. The cash will be used to construct facilities at a new mega-airport in Istanbul and the deal is on the verge of being signed, three sources close to the negotiations said, according to Hurriyet. The Chinese banks include ICBC and the Turkish banks included Is Bank, Yapi Kredi, Ziraat Bank and Alternatifbank, two of the sources said. The loans’ maturity is between three and five years with a grace period of one year, one source said, according to the newspaper.